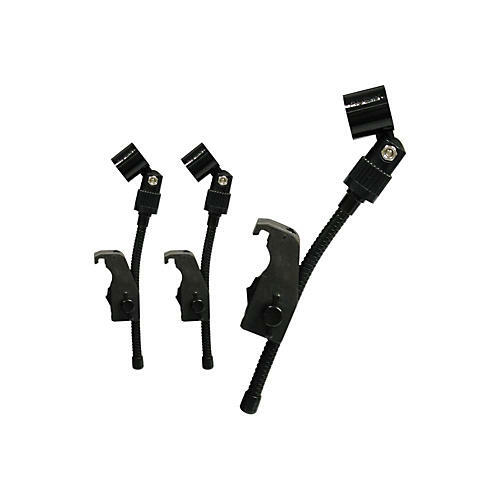 The Audix D-Vice is a microphone clip that attaches to any rimmed drum. Can be placed exactly where you want it, and it accommodates any 5/8" mic clip. Three per order.